I'm very happy with my overall experience from using GloWhiter. 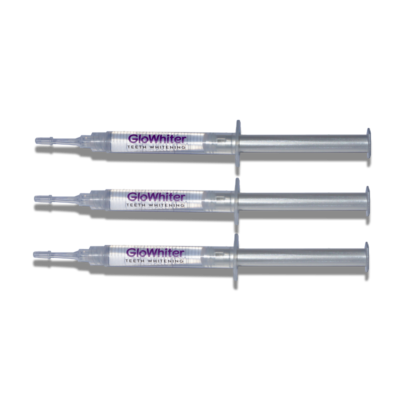 This product helped me remove the discolouration from my teeth, which was caused by years of wearing braces. 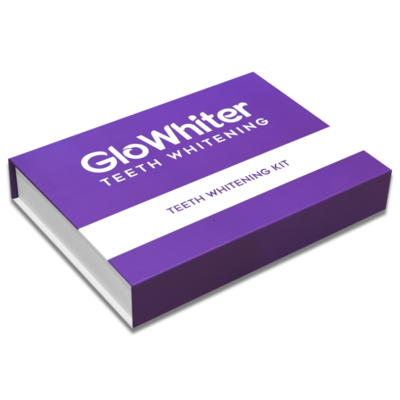 GloWhiter is really easy to use. And the results are incredible. 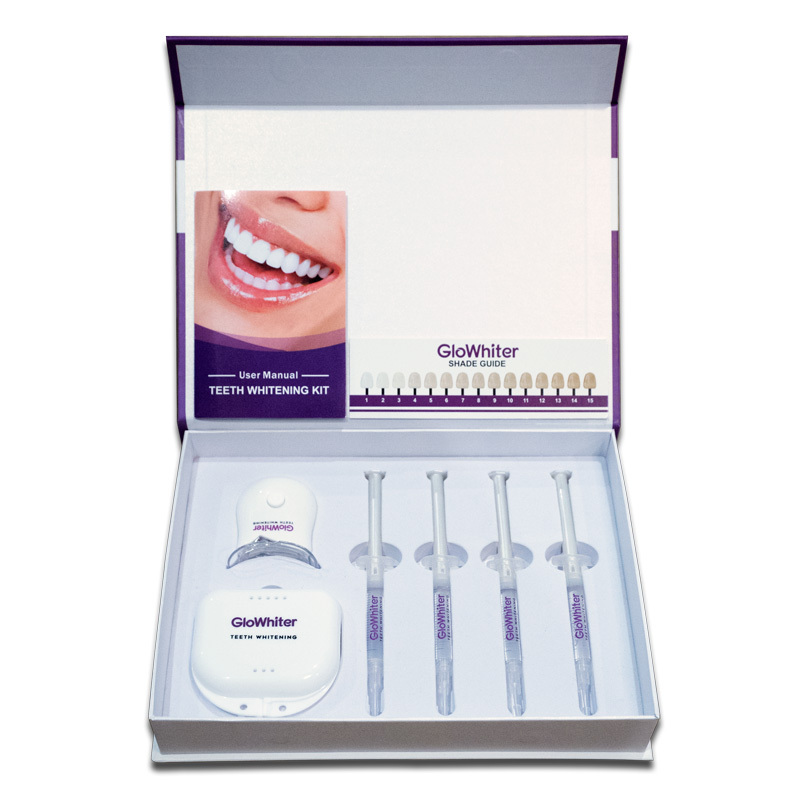 It's definitely a massive confidence booster having a picture perfect white smile, couldn't recommend this enough! Thank you!! I've only been using it for two days and already I can see the difference! 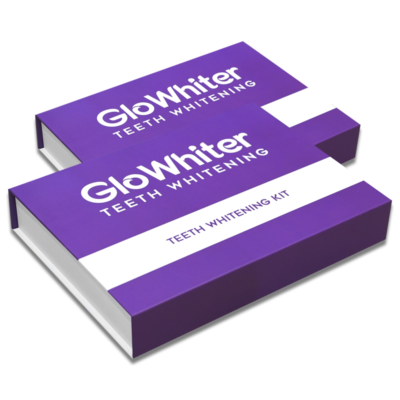 Even after the first use my teeth were whiter and brighter! It really dose banish yellow stains, its incredible!